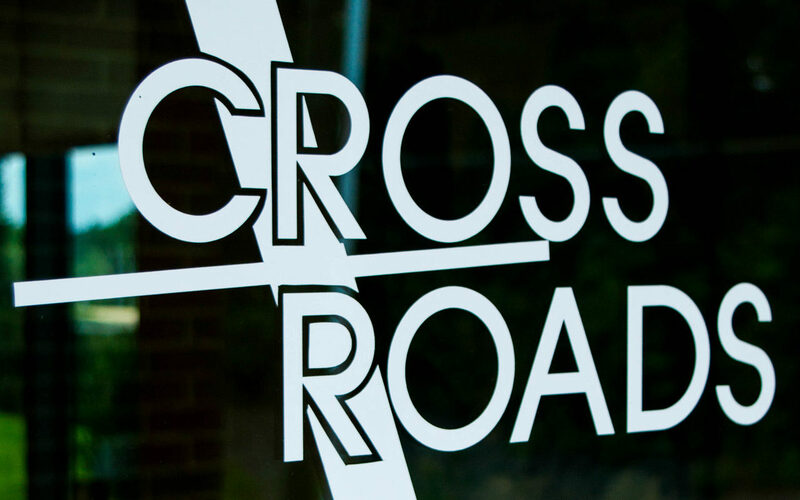 Crossroads, our Outpatient Behavioral Health program, is located on campus at Choctaw Regional Medical Center. Our program is offered Monday – Friday and is dedicated to assisting the adult population to return to an emotional and mental well-being. For more information, call (662) 285-9465. It’s never too late to improve your quality of life.